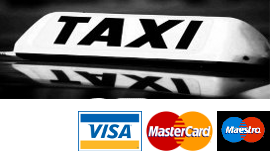 Riverside Taxis Ltd is a Manningtree based family run company with friendly, helpful and reliable male and female drivers. Available for short and long distances. You can email us at riversidetaxis2014 [at] hotmail [dot] com for details of journey rates etc.